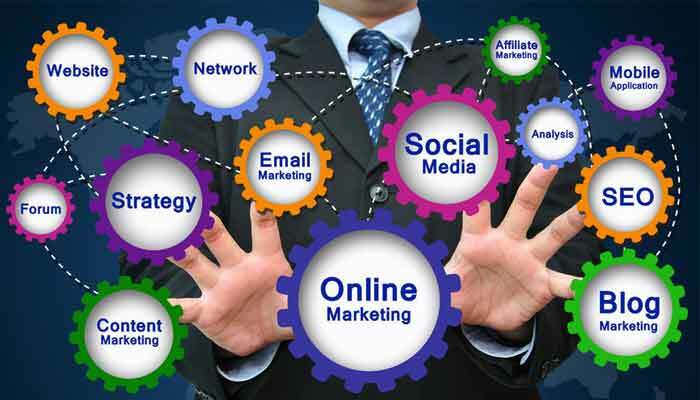 Marketing and advertising agencies have been in high demand throughout the digital age, with many e-commerce and retail businesses seeking third-party services. However, agencies need the same credit card processing services as their clients in order to make money. Instabill has the perfect solution—our marketing and advertising merchant accounts. If you have questions about how merchant accounts work, or what you need to do in order to find the right payment processing solutions, our merchant services experts are here to help. Feel free to contact our team today to get answers to some of your questions. If you’re ready to apply, just hit the button above to get started. Looking for payment solutions for your multilevel marketing business instead? We have solutions for you too—head over to our multilevel marketing merchant accounts page to learn more. At Instabill, we have a wide range of acquiring bank partners located all around the world that allow us to completely customize your processing solutions. Whether you strictly provide marketing or SEO services, or if you work solely in the advertising or branding space, our merchant account managers can find the perfect merchant account for your business. Qualifying merchants could be able to accept some of the world’s most common currencies, like US dollars, British pounds, and euros. Additionally, all foreign currencies you receive will automatically be settled in your merchant account as your domestic currency. Instabill marketing-advertising merchant accounts also enable you to accept payments from the most popular credit card brands, like Visa, MasterCard, Discover, American Express, and more. Once you’re approved for your merchant account, you’re acquiring bank will connect its secure payment gateway to your website, enabling you to accept credit card transactions online. Once this process is complete, you can start making money. It is our mission to provide payment processing services to as many hard-working, legitimate merchants as possible. We never like to turn businesses away, which is why Instabill will gladly help startup businesses as well. Just indicate that your business is new on your application, and our merchant account experts will start working to pair your new business with an acquirer who is equally as excited to help you get your start.